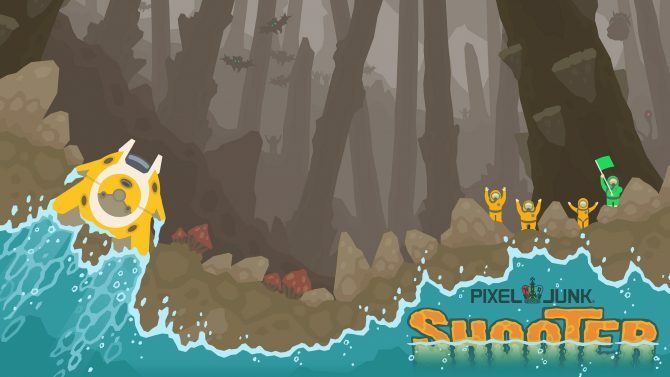 You may not be able to purchase PixelJunk SideScroller after this week due to some miscommunication with the music licensing agreements. The long-awaited sequel to the beloved tower defense game PixelJunk Monsters 2 will get a physical release for the Nintendo Switch, PS4, and PC from Limited Run Games. 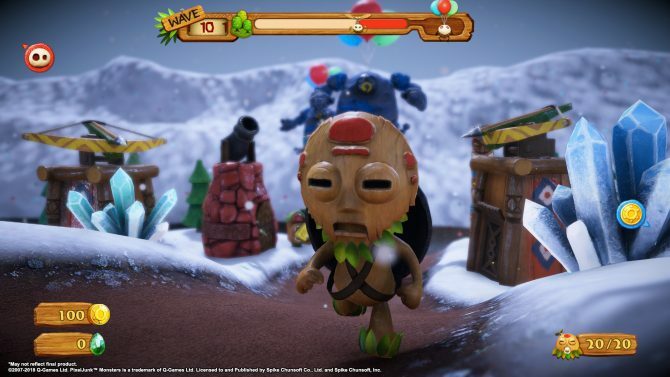 Q-Games and Spike Chunsoft have released more details about the DLC off their upcoming PC, PS4, and Nintendo Switch game PixelJunk Monsters 2. 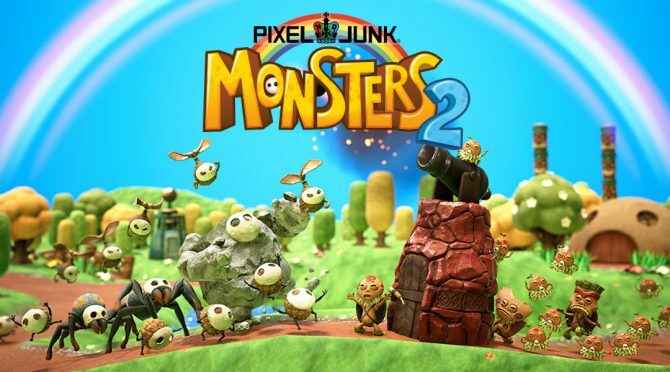 Q-Games and Spike Chunsoft have officially announced PixelJunk Monsters 2, which is coming to PC, PS4, and Nintendo Switch on May 25. 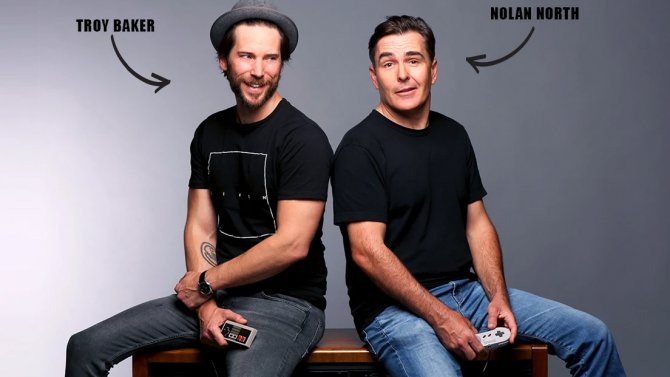 The developer behind the PixelJunk series, The Tomorrow Children, and more has teased some big news that they'll be announcing sometime next week. 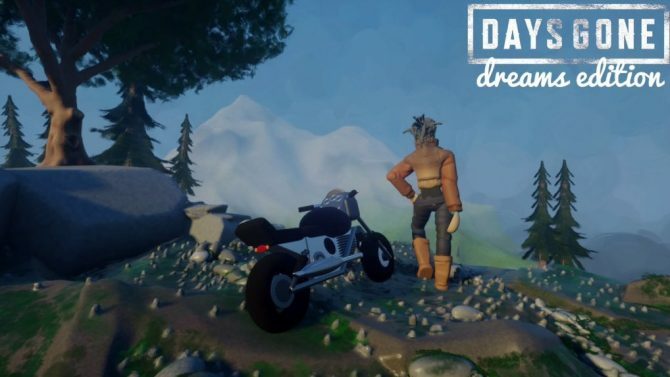 Q-Games Creative Producer Baiyon Shows Eden Obscura, the mobile successor of PixelJunk Eden. 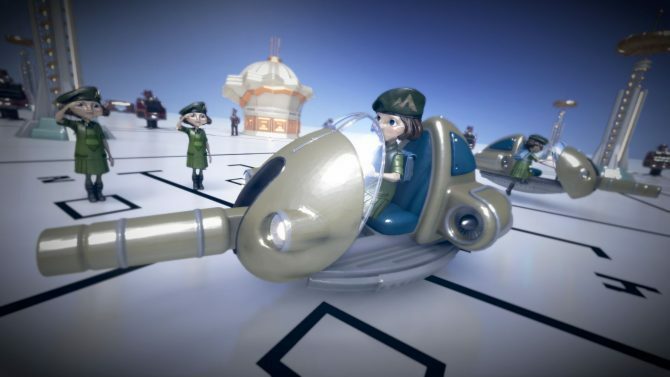 PlayStation Japan launched a new trailer for their upcoming free-to-play game The Tomorrow Children, coming to PlayStation 4 early access on September 6. 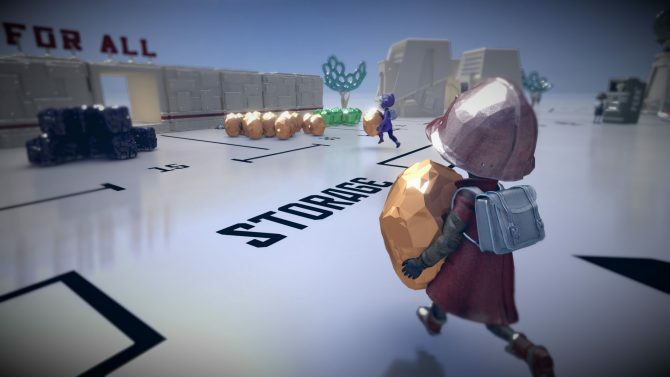 Q-Games took to the PlayStation Blog this morning to reveal their action game The Tomorrow Children will launch exclusively on PlayStation 4 September 6. 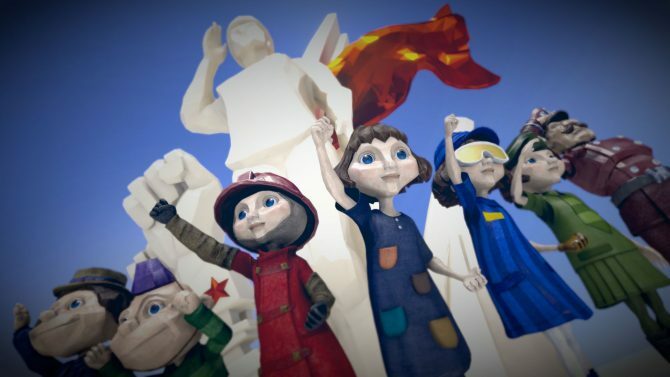 The trophies for PlayStation 4 exclusive The Tomorrow Children have appeared online thanks to PSN Profiles. 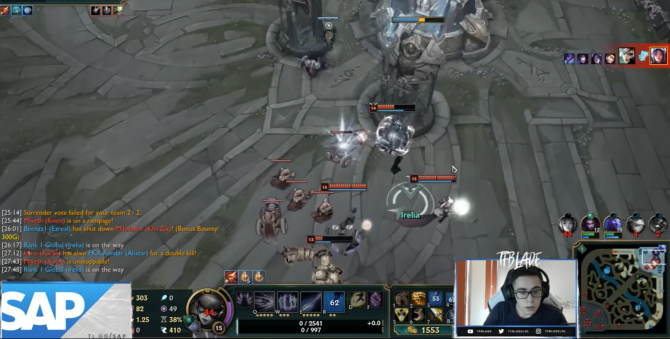 There are only eleven trophies total, split between a gold, four silver, and six bronze. 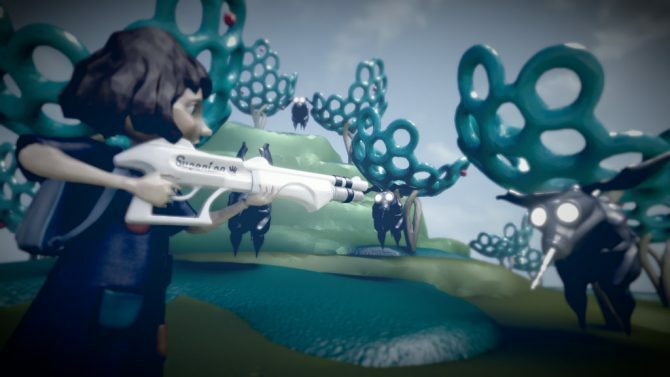 An open beta for The Tomorrow Children is now live on PlayStation 4, giving players access to the game until 9am on Monday, Q-Games has announced. 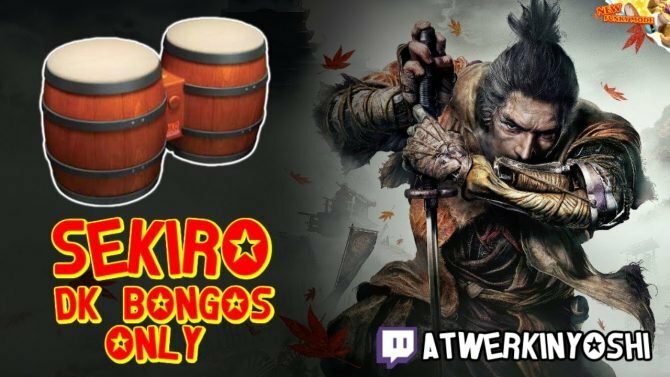 During a live cast hosted at PlayStation Experience 2015 in San Francisco, Q-Games Director Dylan Cuthbert and Ryuhei Katami from Sony Japan Studio discussed about gameplay and showed more of online open-world game The Tomorrow Children. 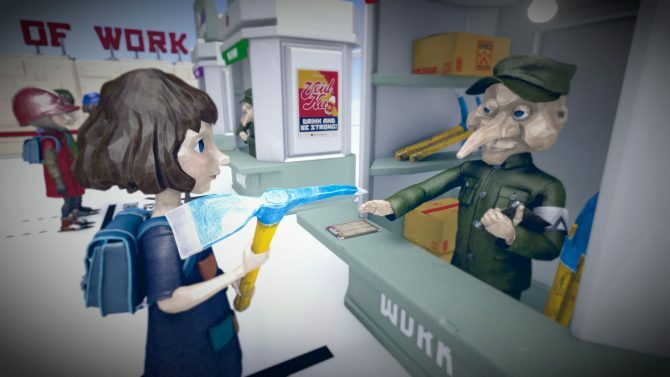 Sony Computer Entertainment released during PlayStation Experience 2015 a trailer announcing the Closed Beta Test for North America of its PS4 exclusive open-world game The Tomorrow Children. 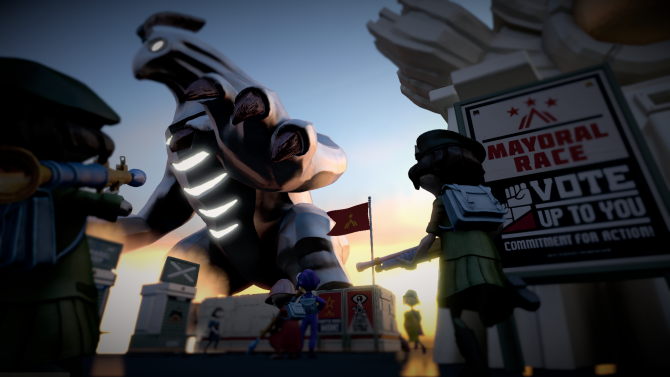 The Tomorrow Children is definitely an unique title. 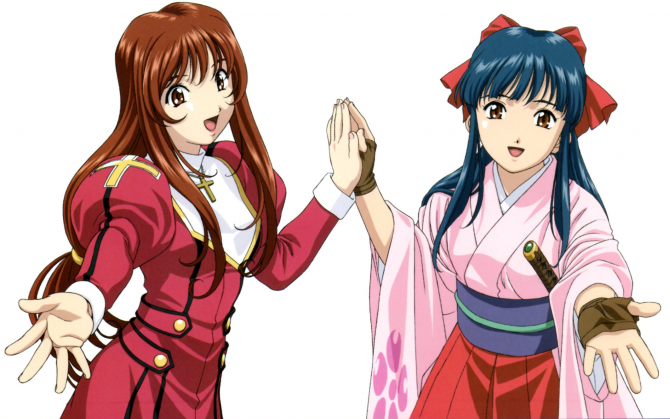 It's so unique that it's even difficult to fit it into a specific genre, but that's definitely one of its charms. 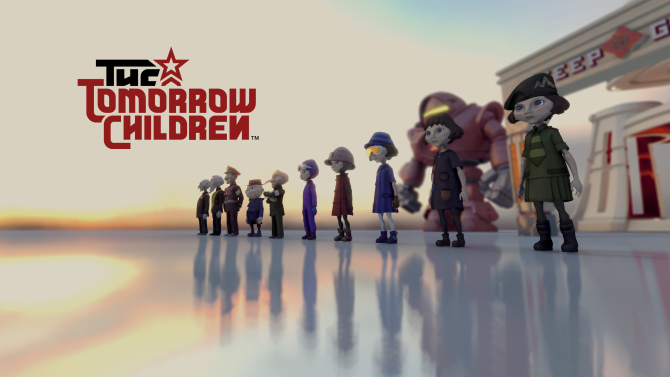 Q-Games has announced that their upcoming open world sandbox adventure title The Tomorrow Children will be releasing on PlayStation 4 this fall. 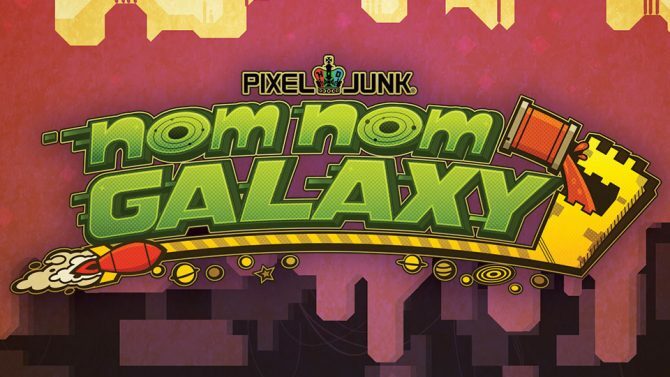 Nom Nom Galaxy, the latest game from Q-Games, the makers of the Pixel Junk series, is officially releasing on PS4 next week on May 12th.